Who Are You Married To? 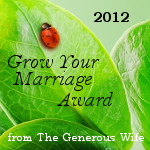 Sustaining intimacy in marriage is all about the daily choices we make. Today's Friday Favorite post is an all-time top ten post that examines the truth that the intimacy in your marriage is either growing or declining - and you get to choose which. Next week I'll be sharing some more from the "What is Intimacy?" poll responses I received last week, but for now I'll just share this chart. What it tells me is that regardless of how long they've been married, on average couples are less than fully satisfied with the level of intimacy in their marriage - only "somewhat satisfied." There was surprisingly little variation over the years of marriage. (Exception: the one person who took the poll who was in their first year of marriage was "completely satisfied"). There is lots of room for improvement in the area of intimacy!! Building and maintaining intimacy requires consistent attentiveness to your marriage. There is a natural drift onto The Path of Separation that happens when we take our eyes off the goal of having a deeper connection. 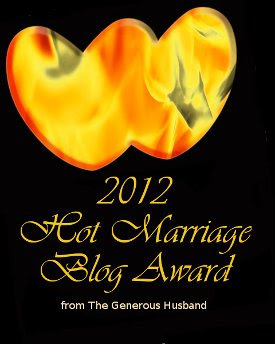 Check out this Friday Favorite post and the links to the whole intimacy series. Then determine to take some concrete action to put and keep your marriage on The Path of Intimacy. 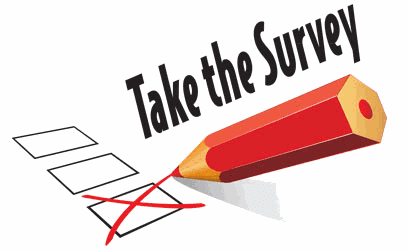 By the way, if you haven't taken my "What is Intimacy" poll you can still add your answers to the results. Take it here. The Path of Separation that leads to these questions can be a subtle one. You may be on it for months or even years before you realize that you are in a marriage that lacks the kind of intimacy and passion you once had; the kind of intimacy and passion you desire. 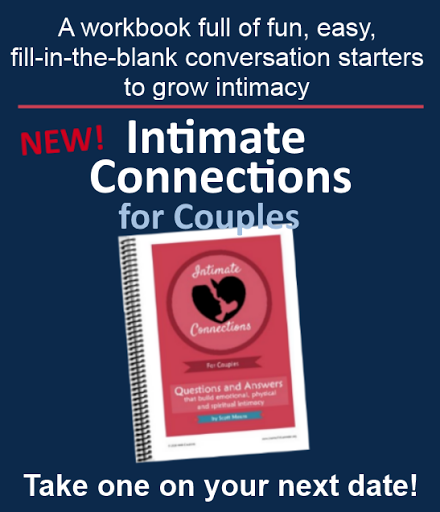 Often by that time old habits and patterns of thinking are deeply ingrained, making it difficult to reverse course and get back on the Path of Intimacy. "It is important to understand that intimacy is organic; it’s a living thing. As such it is either growing or dying. Very few living things can stay dormant for very long and still survive."